In Lower School we focus on the development of the whole child - socially, emotionally, cognitively, physically, and ethically within a supportive and challenging environment. The Lower School curriculum builds on the basic learning skills obtained in Early Childhood, enhancing students' creative and critical thinking abilities. Students are challenged to move deeper into the mechanics of math, writing and reading comprehension. In order to meet each of our student’s needs and current levels, we have two teachers who co-teach and collaborate in our classrooms. Student growth is measured in many ways including the MAP Growth Assessment that provides us with information on exactly what each student is ready to learn in both reading and math. In addition, we have a dedicated Learning Specialist. She monitors students’ progress and works with teachers and parents to ensure all students are reaching their potential. Our children are encouraged to think, reason, and collaborate through active participation in the learning process. 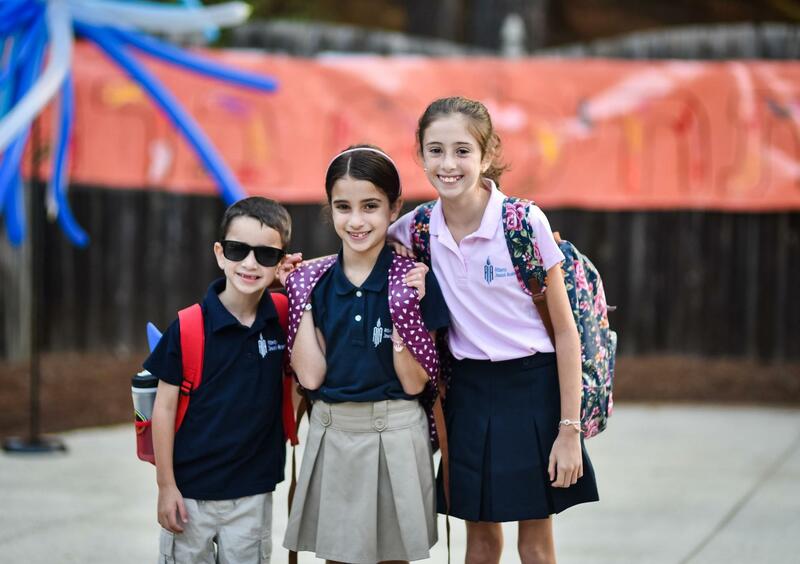 The Lower School is designed to engage developing minds, build self-confidence, teach students to work cooperatively, and develop a concern for others.